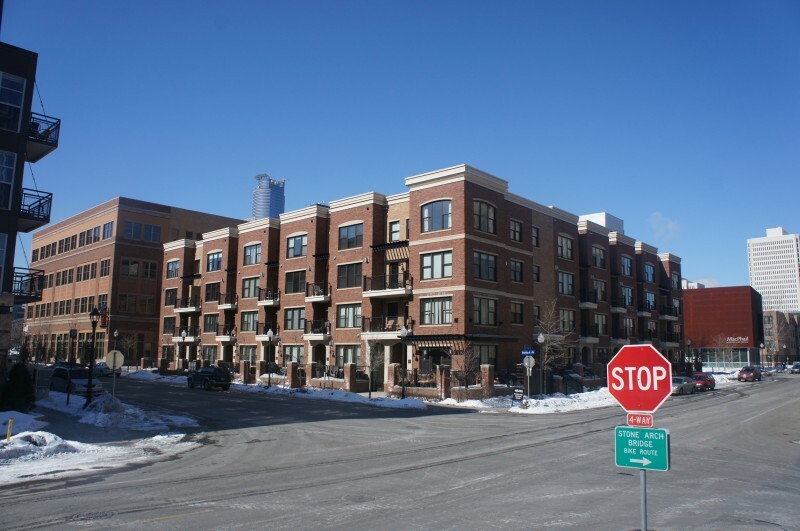 Metropolitan Lofts is in the Mill District of downtown Minneapolis, this residential property is the perfect mix of historic and modern. This property is just steps away from many electric hot spots in Minneapolis. Metropolitan Lofts contains two levels with two and three bedroom homes with excellent view of downtown. Each unit also has a patio or balcony attached and a combination of hardwood flooring and carpet. Most finishes vary depending on the owners taste. You'll find kitchens with granite counters, stainless appliances and contemporary decor along with tile flooring. 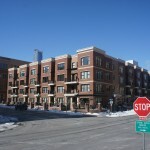 No guest parking is offered at Itasca Lofts. Guest have to park on the street at metered parking. It's a quarter per 15 min or 10 min during game days. It is only a short stroll to the river front an Mill Ruins. If you're interested in learning more about Metropolitan Lofts for Sale. Contact MPLS LIST today. Min. Lease Length: 90 day min. Only one lease is allowed per unit per year.